Bowler’s thumb is a condition caused by repeated pressure or friction over the ulnar nerve of the thumb, often caused by bowling, rowing or garden. Here’s a look at the symptoms and treatment. 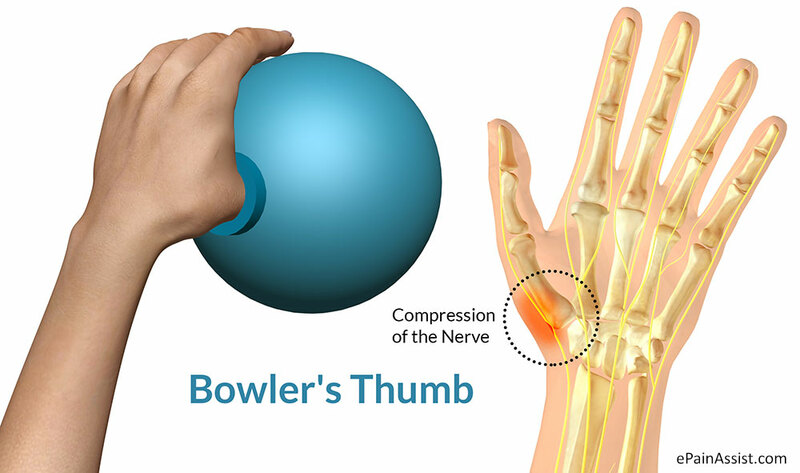 As the name suggests, bowler’s thumb is often the result of frequent ten pin bowling with a tight thumb hole that applies too much pressure to the nerve.